Welcome to MarchOnMedia.com! 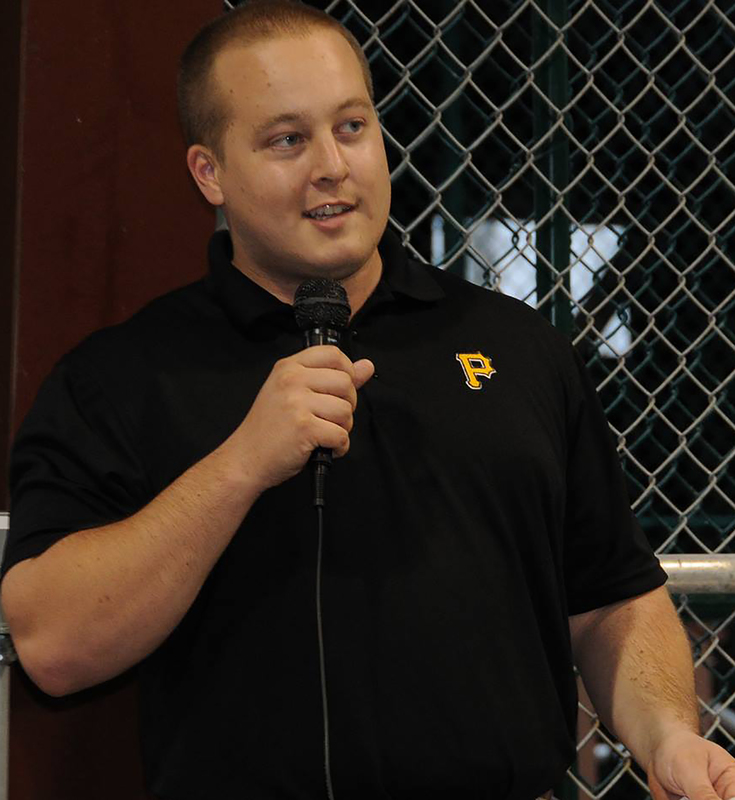 Let my voice build your team or facility's brand. A decade broadcasting minor league baseball and Division I, II, and III athletics has forged an ability to turn any game into a positive branding experience for all teams and facilities involved. 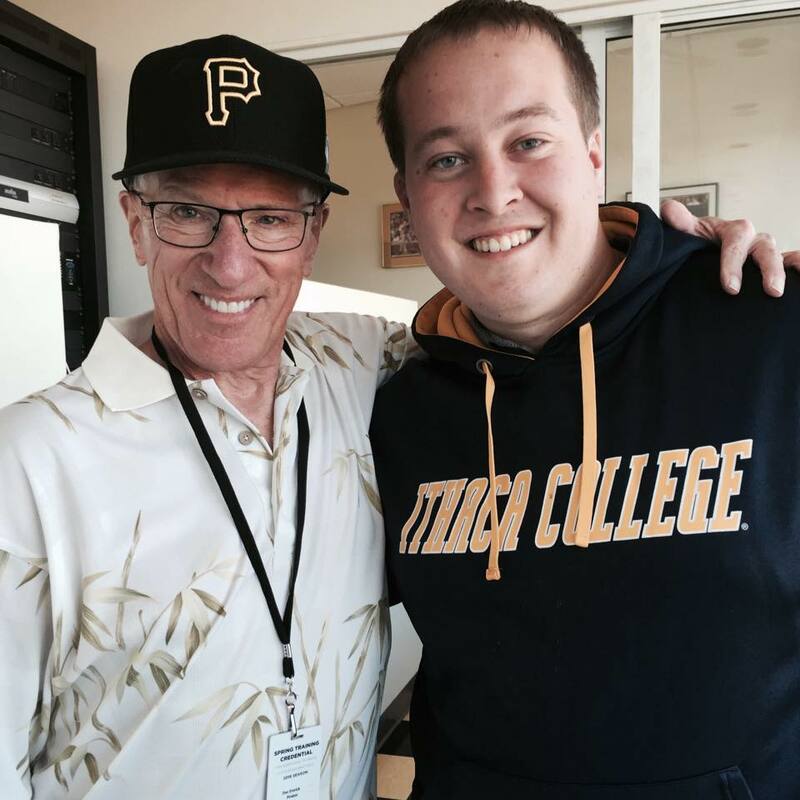 My experience as a broadcaster, content creator, copywriter, and spokesperson for major athletics brands like the Pittsburgh Pirates and the Tampa Bay Buccaneers has honed my ability to enhance team visibility in hyper-competitive markets. Nate Highlights from Nate March on Vimeo. A former competitive public speaker, I have extensive experience as an emcee, game broadcaster, and on-camera spokesperson. My wife Rachel and I are dedicated to community service. We maintain strong ties to communities throughout Florida and New York, dedicating time and money to bettering the lives of children and families. 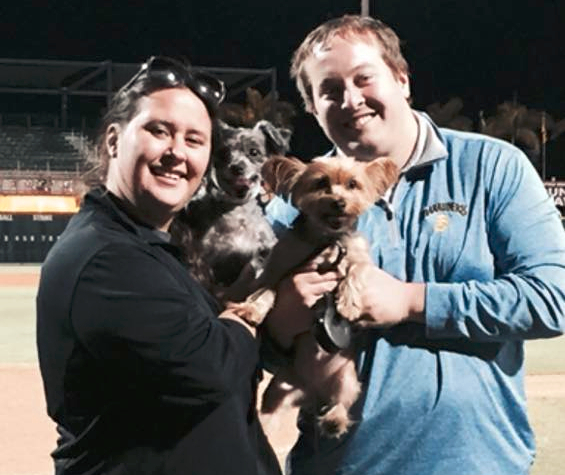 We currently reside in Bradenton with our son Hudson and puppies Crispy and Jeter. I have play-by-play experience in more than 10 sports at levels ranging from high school to NCAA Division I. 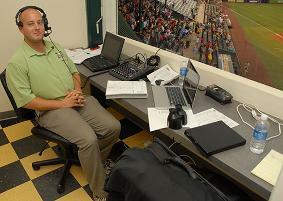 My baseball experience includes more than 750 minor league baseball broadcasts. As a broadcaster I strive to follow these three tenets. 1. Entertain - if the audience is not entertained, you will not hold their focus. 2. Inform - be thoroughly detailed in describing the action as it occurs. 3. Educate - leave the audience with knowledge of the game, the teams, and the players they will want to remember.